ROSSICA – 2013 Schedule of Events. Главная / ROSSICA – 2013 Schedule of Events. 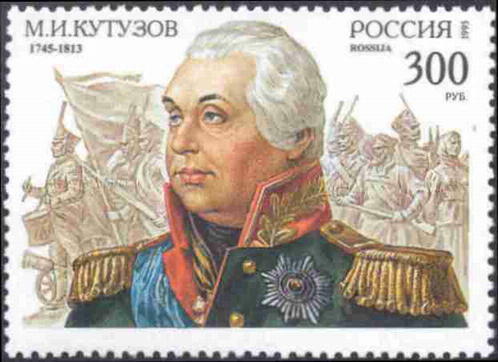 of the first Russian commemorative postage stamps. Delivering and mounting exhibits. Conference Hall, the Chamber of Commerce and Industry of the Russian Federation (RF CCI). 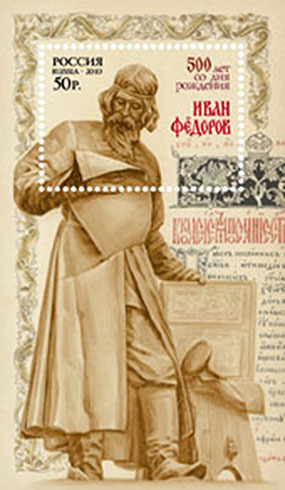 (devoted to the 155thAnniversary of the first Russian postage stamp). Special official cancellation of the postal stationery card devoted to the event. The Seminar on Philatelic Journalism by Wolfgang Maassen, President of the AIJP (International Association of Philatelic Journalists). The library of RF CCI. The Presentation-Show on Astrophilately “History of Russian Space Mail” by Igor Rodin, Chairman of the FIP (Fédération Internationale de Philatélie) Section for Astrophilately. The library of RF CCI. The Summit – Assembly of the European Academy of Philately and National Philatelic Academies. Congress Hall of RF CCI. 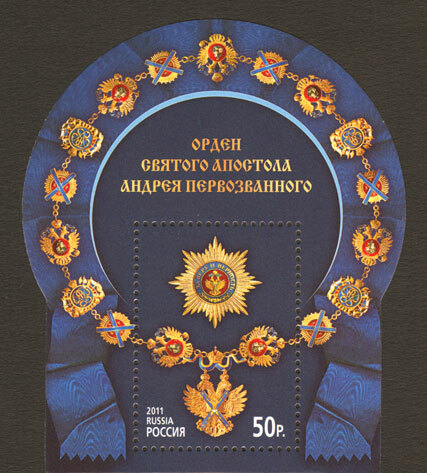 (devoted to the 150thAnniversary of the first Russian postage stam for Saint Petersburg’s and Moscow’s city post). 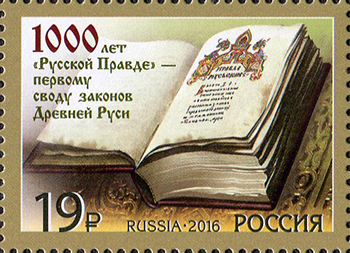 (devoted to the Century Anniversary of the first Russian Commemorative postage stamps). Award Ceremony and Closing Ceremony during the Reception at the Chamber of Commerce and Industry of the Russian Federation. Automobile Post (retro-automobile). The “Moscow- Monte Carlo” automobile relay. “Rossica – 2013” hands over an exhibition “relay” to “MonacPhil – 2013” with the participation of Moscow’s Polytechnic Museum. 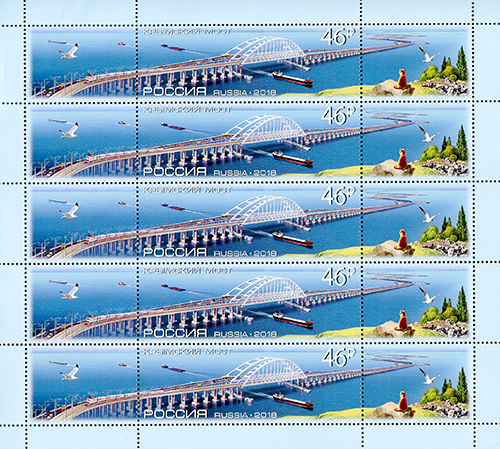 The Automobile Post is to be coincided to the planned Russian – Monaco joint issue of postage stamps on automobile theme. Article 1 – Objectives of the Show. Academy of Philately, national philatelic academies, and Rossica philatelic clubs. Article 2 – Organisation, Venue, and Date. 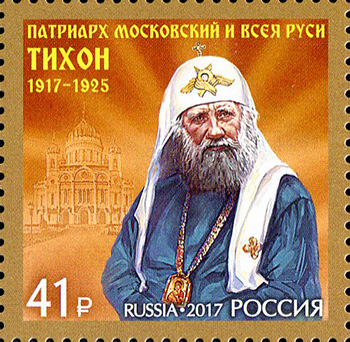 Union of Philatelists of Russia (SFR). 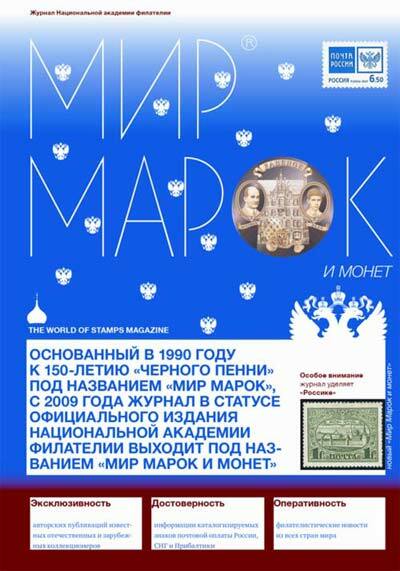 Federation of European Philatelic Associations (FEPA). ROSSICA – 2013 will be governed by the Special Regulations for ROSSICA – 2013. Article 5- Conditions of Participation and Allotment of Frames. philatelic academies are invited to participate in ROSSICA – 2013.
competitive exhibition or a FEPA competitive exhibition. the FIP for Exhibitions – GREX) may be submitted. 5.4 Priority acceptance will be granted to exhibits connected with Russia. 5.6 From 1 to 5 exhibition frames will be allotted to each exhibit. Article 6 – Exhibition Classes. Article 7 – Application and Acceptance. ROSSICA – 2013 must be received by the Commissioner General no later than 31 March 2013. 7.2 Notification of acceptance or rejection from the Organising Committee, together with the number of frames allocated to exhibitors, will be sent to each exhibitor by 31 May 2013. Article 8 – Handling of Exhibits. 8.1 No National Commissioner will be appointed for ROSSICA – 2013. 8.2 Exhibits should be delivered to the Exhibition Venue and given to the Organising Committee by exhibitors on 26 September 2013. 8.3 Each exhibition (other than literature) sheet must be placed in a transparent protective cover. The sheets shall be numbered on each page at the lower left corner. 8.4 All exhibits will be duly acknowledged with proper receipts. Exhibits will be returned in exchange for their receipts after the exhibition. Complaints will not be considered following the return of the exhibit. Exhibition Venue on 30 September 2013. Igor Rodin, P.O. 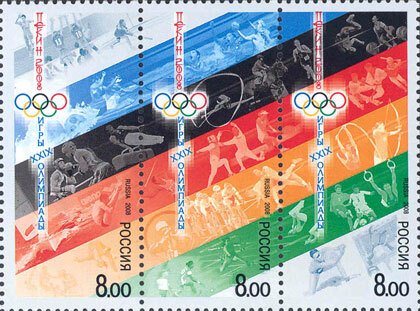 Box 972, Moscow, 101000, RUSSIA. the Chamber of Commerce and Industry of the Russian Federation. 9.1 Each exhibitor will be awarded a ROSSICA-2013 commemorative medal and a Certificate of Participation. Each exhibitor will receive one medal and one certificate regardless of the number of submitted exhibits. 9.2 Special prizes awarded by the Organising Committee and donated by Organisations and Individuals will be presented to a number of exhibitors in accordance with the decision of the Organising Committee. 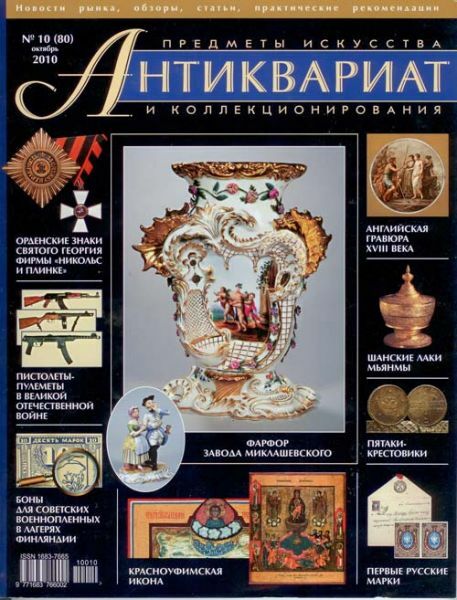 Import of the Cultural and Artistic Valuables” of the Russian Federation. exhibitors together with the notification of acceptance. 11.1 There is no fee for any Exhibition Classes listed in Article 6 of these Special Regulations. 12.1 Exhibitors must secure appropriate insurance for their exhibits. The Organising Committee is not responsible for such insurance. Any expenses for securing insurance are the responsibility of the exhibitor. The Organisers may not be held liable for any loss or damage to any exhibit, in entirety or in part, howsoever caused. 12.2 The Organising Committee will take every reasonable precaution to ensure the security and safety of all exhibits in their possession. or to Mr. Igor Rodin, the Commissioner General of ROSSICA – 2013. The Organising Committee reserves the right to make changes to these Special Regulations. the Exhibition and/or Mr. Igor Rodin, Commissioner General (See Article 13 for contact details). The Organizing Committee of the ROSSICA 2013 International Philatelic Show. Chief of the Rossotrudnichestvo Federal Agency.